Can fast food change the way animals are treated and decrease greenhouse gases? 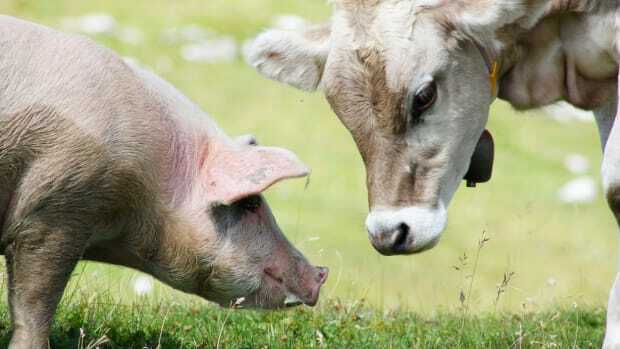 Panera Bread Co. is the latest to make a commitment to sourcing more “humane” animal products to support animal welfare and its customers’ growing interest in cleaner and better treated animal products with smaller carbon footprints. 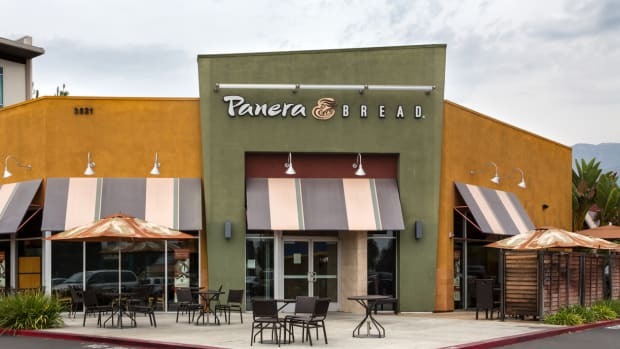 Panera, the St. Louis, Missouri-based chain with 1,800 locations, announced the move to source more “ethical” animal products just several months after also pledging to remove some artificial ingredients from its menu items. 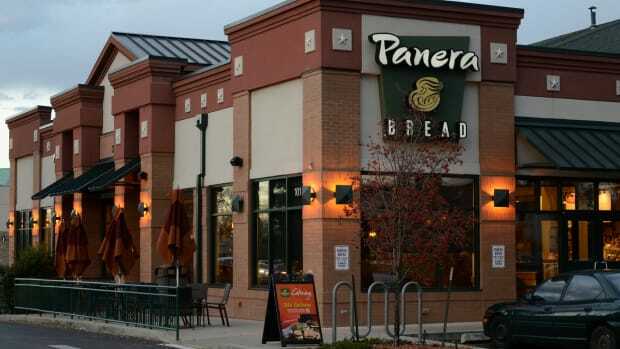 "Confinement, for us, is a big issue because the density within which the animals are raised can lead to a lot of things," Dan Kish, Panera&apos;s senior vice-president of food said in a statement. 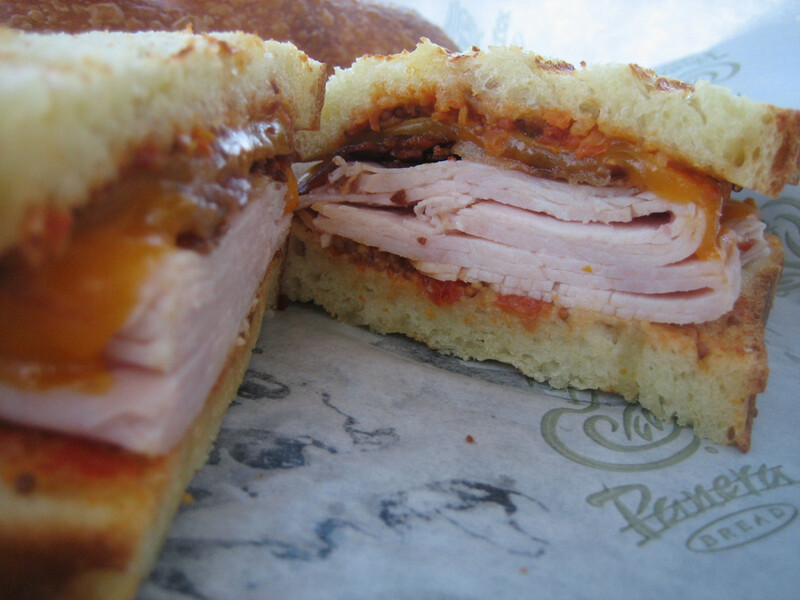 For the last decade, Panera has only sourced antibiotic-free chicken, and now it’s expanding its requirements across its menu to include 80 percent grass-fed beef, 100 percent gestation crate-free pork products, and 18 percent cage-free eggs. 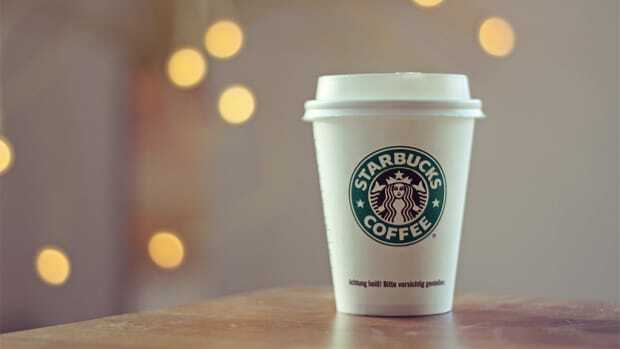 And while companies like Chipotle and Panera are growing and seeing positive responses to these commitments, McDonald’s is scaling back, reevaluating its menu and pricing structure. 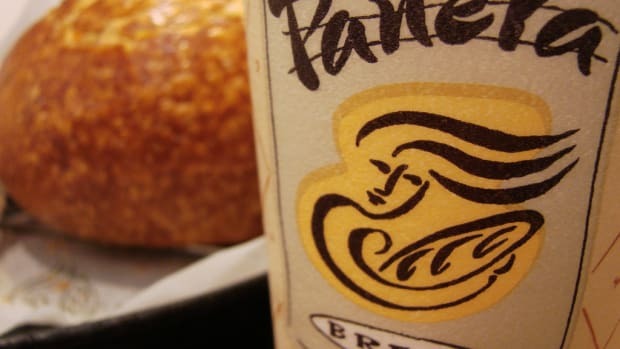 So, should we be applauding Panera’s move? 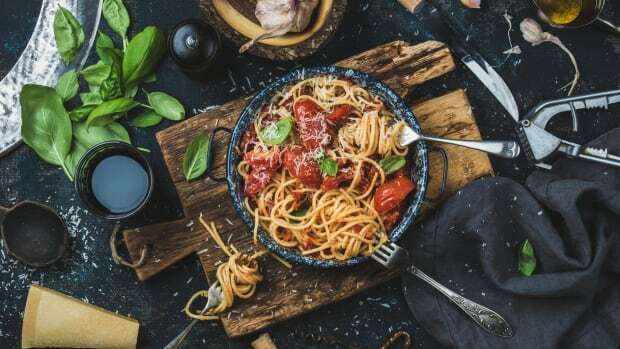 At a time when some animals are being given “nonhuman personhood” status, and as the top environmental scientists continue to warn us about meat’s impact on our changing climate—and our future—these steps seem less like options and more like dire necessities. Panera, Chipotle and even Carl’s Jr. can make these moves now willingly, but if we want to continue to eat fast food (or any food) in the next several decades, all major food producers are going to have to reconfigure their supply chains and menu options. We’re all going to have re-think our diets. As we recently saw in this investigation, some animals raised as “cage-free” are still crammed together, kept away from fresh air or sunlight and stressed from birth to death. Another recent Cornucopia investigation even found bona fide factory farm conditions on “organic” farms raising animals by the thousands in dense lots for some of the most popular organic brands. When fast food and other major food companies make moves to source cleaner (e.g. 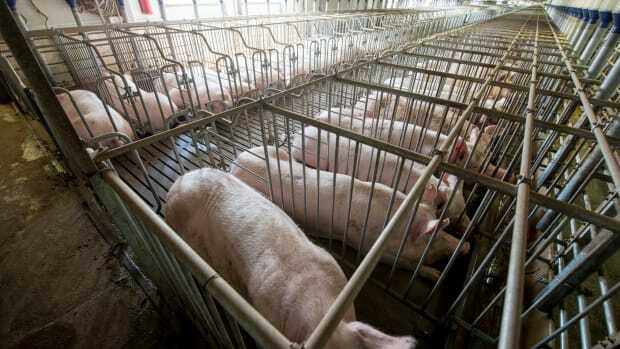 antibiotic-free) animal products, or demand cage- or gestation crate-free products, these are steps in the right direction. At the very least, they allow us to understand a bit more about what we’re eating. But if they want to make true change—for the health of the animals, the customers and the planet—the most sensible move is to start removing animal products from the menu, not just changing the sources of them. Fast food companies need to go vegetarian. Panera currently offers a few vegan/vegetarian options from soups and salads to sandwiches like the Mediterranean Veggie. 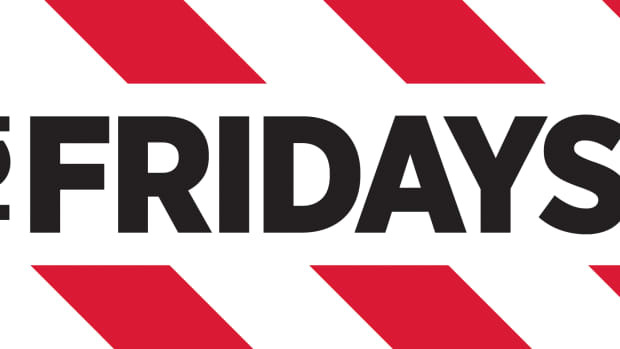 That’s more than many other popular fast food chains, but it could be--should be--more. Americans eat more meat than any other nation in the world (aside from Luxembourg). It is directly related to our leading causes of death including heart disease and cancer. And it’s directly related to our impact on the planet. According to NPR, raising the beef for one quarter-pound burger requires 6.7 pounds of feed, 52.8 gallons of drinking and irrigation water, 74.5 square feet for grazing and growing crops, and 1,036 btus of fossil fuel energy. Panera could adopt another one of Chipotle’s policies to source locally-grown produce from within 250 miles of each location. By expanding its vegetarian options and including locally sourced ingredients, it could do more for the animals and environment than throwing a “grass-fed” label on its sandwiches. Besides, “grass-fed” doesn’t mean “grass-finished,” which can mean a cow is fattened up before slaughter on a heavy diet of GMO corn and soy. That beef may also not come from the U.S. as Chipotle recently had sourcing issues that forced it to import grass-fed beef all the way from Australia. That may be a cleaner, even slightly more humane meat, but it’s certainly not doing the planet any favors. If we’re not thinking about that with every food choice, in the big picture, grass-fed or grain-fed won’t make a difference to the cow or to any of us.